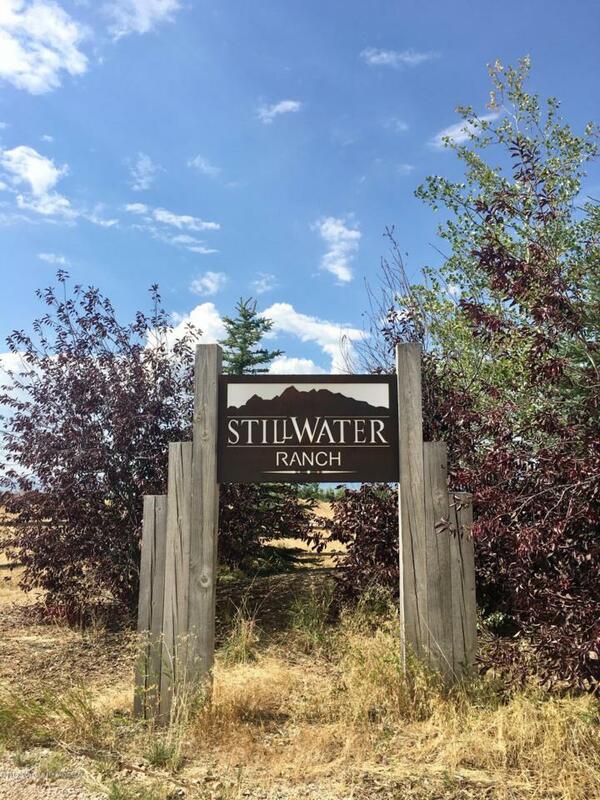 This 2.8 acre beauty is the only lot currently available in the breathtaking Stillwater Ranch subdivision. This property has magnificent views of the entire Grand Teton mountain range. Clearly defined, common sense CC&R's protect this property's value and offer straight-forward guidelines for future building. Minutes to Driggs with quick access to Stateline and Ski Hill Road, for visits to nearby Grand Targhee Ski Resort. Across the street is access to the stunning Packsaddle Lake, just a few miles away for endless outdoor adventures. A must see building site! Listing provided courtesy of Cheryl Lewis of Silver Peaks Realty.